For your daily household tasks, you can’t visit your nearby tailor shop every now and then. Why Buy a Sewing Machine ? Stitching and altering your clothes is one of such tasks that you can do easily at your home itself and there are high chances that your mother is already an expert in that field. With the advancements in technology, our reliable sewing machines have also evolved to become automatic and support many more features while reducing the hectic works. 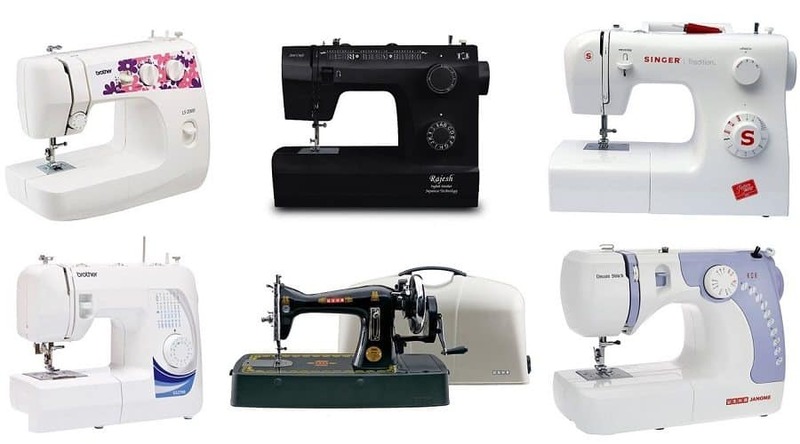 If you are planning to buy one, you can refer to this list of top 10 sewing machines under all the budgets. 1) This sewing machine from USHA is more of a heavy duty one for more specific tasks than the other machines. 2) It supports automatic zigzag sewing and has two dials for adjusting the stitch length as well as the pattern. 3) The compact sewing machine is capable of 13 types of stitches and they can be controlled using the two knobs. 4) The company has also given a sewing light that makes the work even more convenient. 5) It has an auto tripping bobbin system along with 4-step button hole sewing. 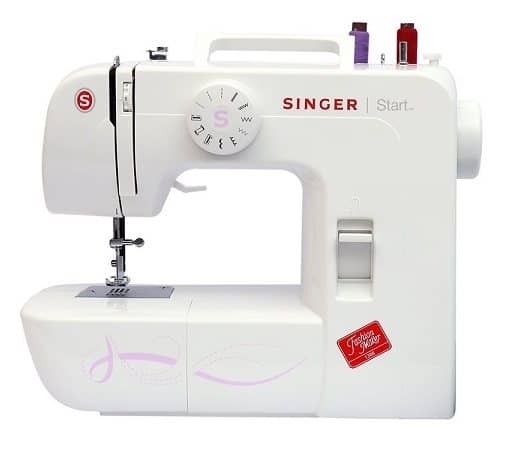 1) Singer has managed to reach the top spot with its amazingly built sewing machine that comes with a host of features. 2) This sewing machine comes with 6 stitches style built into it, of which, 4 are basic and the other two are decorative and buttonhole. 3) A light has been given right above the needle that makes it even easier to see what or how you’re stitching. 4) Moreover, now you don’t need to stress your arm to roll the sewing the machine as the foot paddle has been included. 5) With that, the threading has also been made easy, which used to be a hectic task in itself. 1) With its all black colour, this sewing machine is unlike any other product available in this price range. 2) It is just the colour that doesn’t matches with the competition but when it comes to the features, it offers a range of them. 3) The machine has 33 built-in stitches patterns and offers 860 SPM. 4) Apart from this, you will get an LED light for the stitching area and the foot controller provides all the ease to your arm. 5) The sewing machine weighs about 7 Kgs and comes with a warranty of 2 years. 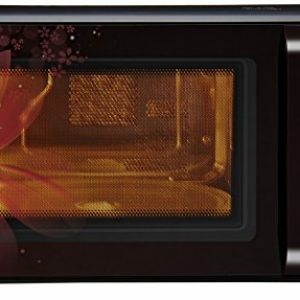 1) In Indian appliance market, USHA is a household name which is known and their products are used by millions of people daily. 2) Their sewing machines are also quite well known and are available since the time they were mechanical. 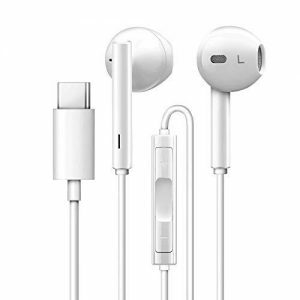 3) This one is an advanced machine with all the latest features and options. 4) USHA is giving 7 types of stitches with this machine and you can have up to 14 applications. 5) The sewing speed is rated at 860 SPM and you will have multiple controls to get the perfect stitches. 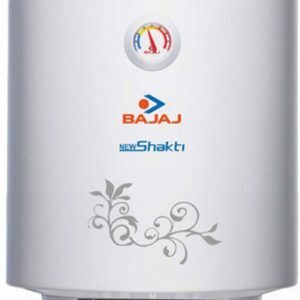 6) This machine is a perfect machine for this price, and the company is also giving a warranty of 2 years. 1) Like the one on the top of this list, Singer has yet another sewing machine that is designed to cater different needs. 2) The company has designed this machine to save your time by making the process of threading a lot faster. 3) This particular model comes with an added benefit of 10 stitches type. 4) The sewing machine is capable of doing zigzag stitches and you can even adjust their width along with the normal stitch length. 5) Like other Singer products, this one also comes with a light above the stitching plate. 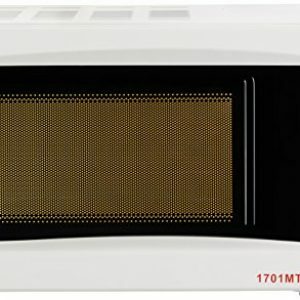 1) The Brother GS 2700 is one of the top rated models from the company and is liked by many of the users. 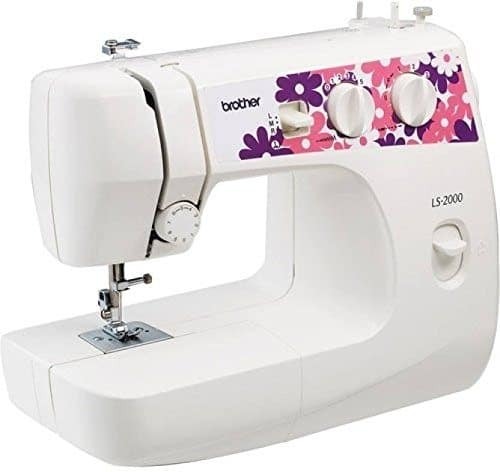 2) The best part about this sewing machine is that you get a host of knobs to adjust the stitches type, length, and other parameters to suit your need. 3) Brother has made it a fairly heavy duty product that is designed for professional use with all the crucial features in place. 4) Considering the quality and features this machine offers, the price seems to be quite fair. 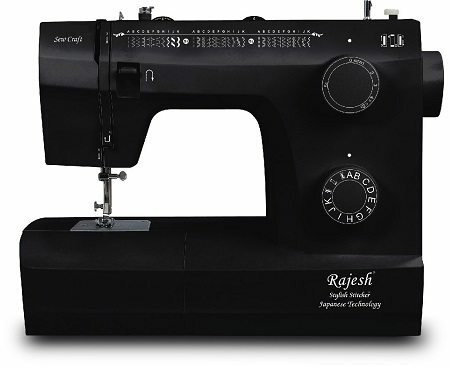 1) This machine is among many USHA sewing machines mentioned in this list and it shows the quality the company offers across its entire range. 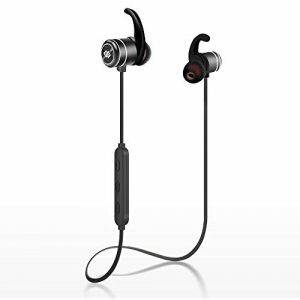 2) This model is a higher-end product and but it offers a range of feature to justify the price. 3) For the usual stuff, the machine offers 13 stitching types with 860 SPM. 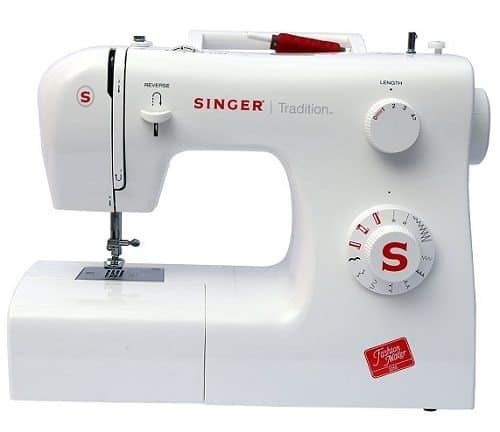 4) With all the types of stitches, this sewing machine is capable of stretch stitching, button fixing, rolled hemming, smocking, blind stitch hemming, and zip fixing. 5) That’s a lot of functions for one machine to perform but this one manages to do so. 1) And in case you are looking for a sewing machine for your home needs and don’t want to spend so much amount on it. 2) Then Ruby has a perfect product for you. Compact sewing machines have gotten a lot popular lately and this product perfectly fits into that definition with its small design. 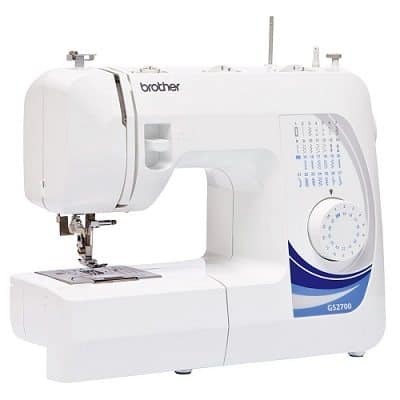 3) This 4-in-1 sewing machine can be helpful for your small stitching needs. 4) With this machine in hand, you don’t need to visit a tailor for all the simple things that you can do on your own. 5) The power adapter for the machine is included while there is a pedal, too, for running the machine. 1) As we mentioned earlier, USHA is a pioneer in this segment and it offers a wide variety of sewing machines under different categories. 2) If you are one of those who still want to stick with the old mechanical sewing machines then USHA has one for you. 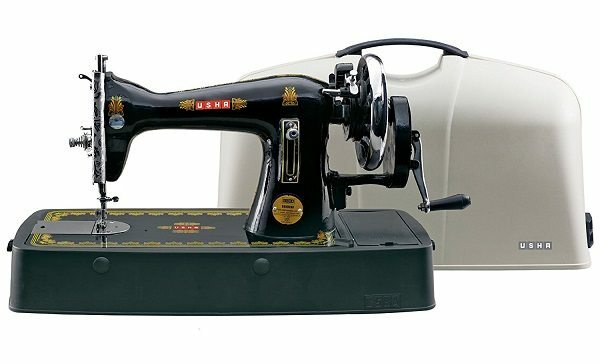 3) This is a hand operated sewing machine from USHA and is perfect for straight stitching. 4) With its traditional design, the machine also offers an unmatched built quality. 5) USHA has made this machine and it comes with a warranty of 1 year. 1) Just like the one mentioned earlier, this Brother sewing machine comes with the same quality assurance and great performance. 2) However, this machine is targeted at the people who don’t want to spend that much money on a sewing machine. 3) Coming with a foot control pedal, it offers a great comfort level. Brother has ensured a variety of stitches are possible with this machine and you can use it even for pico. 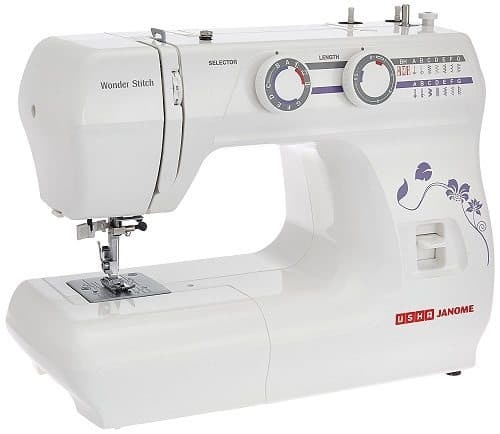 4) This automatic sewing machine is perfect for both personal and professional use. Really liked the article. 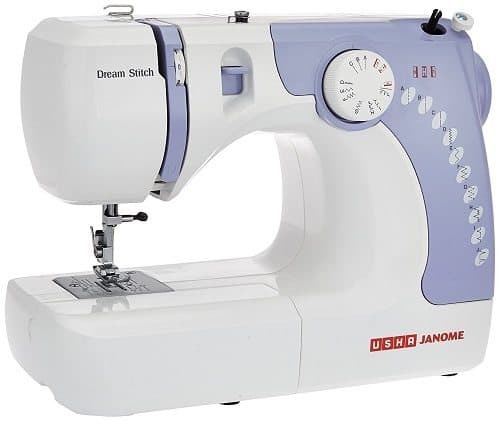 Helps a lot in selection of the best sewing machine.Liked the option of Usha Janome wonder stitch as the speed is very good and gives high end result for sure. 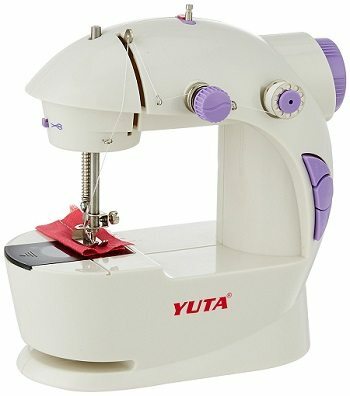 It is capable of all the daily use stitchng stuff. 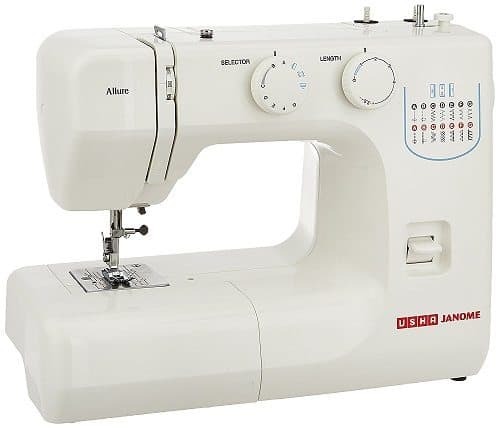 Nice article….Thanks for sharing this information…You can get all of this type of sewing machines at this online store…. Mam can I use singer start 1306 for pico.